We can repair your swimming pool and hot tub pumps! If your swimming pool or hot tub pump is broken, don’t panic! 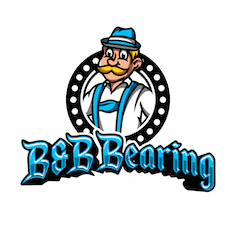 Instead of replacing the entire unit, bring it to B & B Bearing. Our fully-licensed and ticketed mechanics can perform a complete overhaul, leaving your pump as good as new. 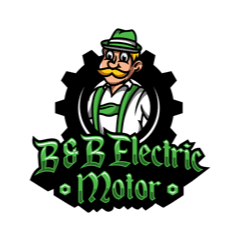 Call (604) 591-3371 if you would like to speak with one of our technicians!